I am an Amazon Affiliate. All proceeds go towards materials for my classroom. 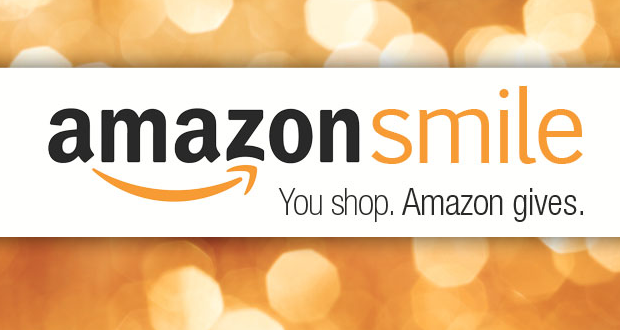 Support MSO through Amazon Smile! Select the Montessori School of Ojai when you make purchases on Amazon and MSO benefits! It’s the end of the year again! With that in mind, I asked the teachers at MSO to give me their wish lists to feature here on the blog. Today I’m showing you Renee’s wish list. It’s short and sweet–she’s a teacher who knows what she wants! And for use with the Step Board are problem strips of all shapes and sizes. They focus on counting, addition, subtraction, multiplication, division, place value, money and time math and number sequencing. Renee would like an assortment of these! What Montessori teacher doesn’t love Waseca? 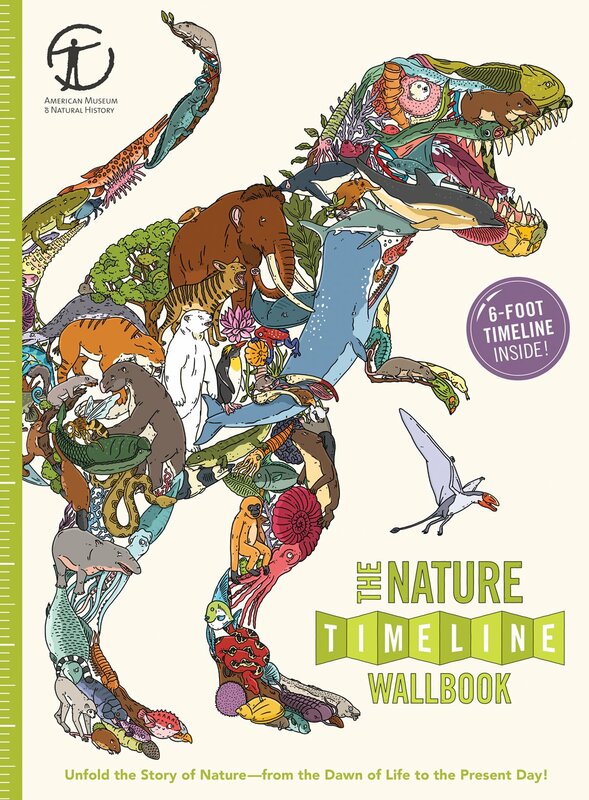 The Tree of Life from Waseca is a gorgeous, tangible way for students to explore the five kingdoms of living things. It’s easy to see how all life is connected with this work–and easy to appreciate, too! 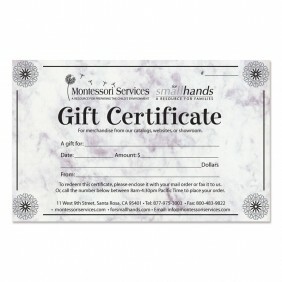 The Montessori Services Gift Certificate speaks for itself! I think most of us would love a blank check from this wonderful Montessori supplier. Montessori123 is another Montessori supplier! They create math, reading, physical and cultural geography material made with realistic images, a rarity among elementary material-makers. It would be difficult to choose from among the materials available from this site. I have the Math Word Problem Cards from Montessori123 in my classroom–check out my review! SumBlox was one of the exhibitors at the AMS Conference this year. As I understand it, the blocks have infinite use. 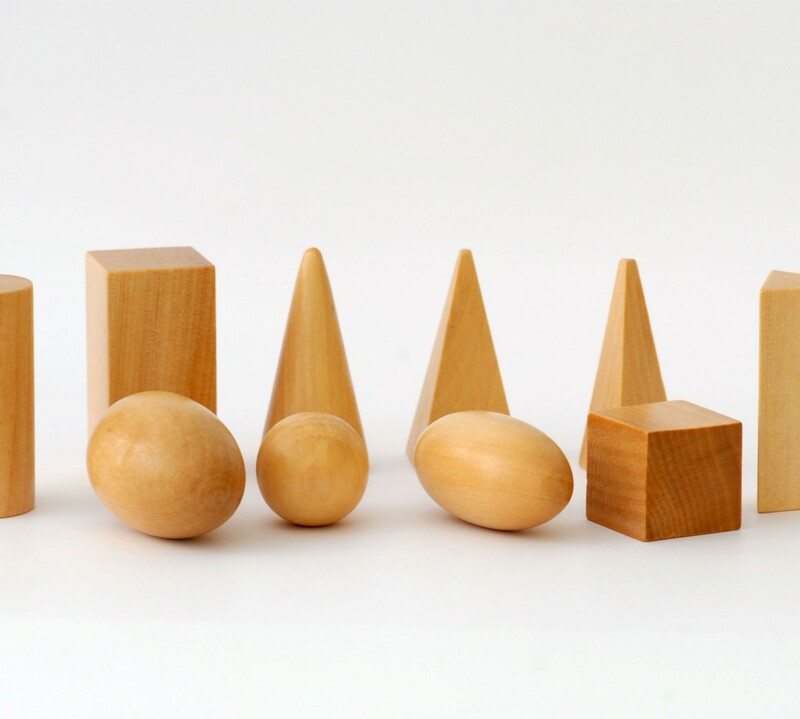 The blocks are used in conjunction with games and activities in order to teach math concepts.